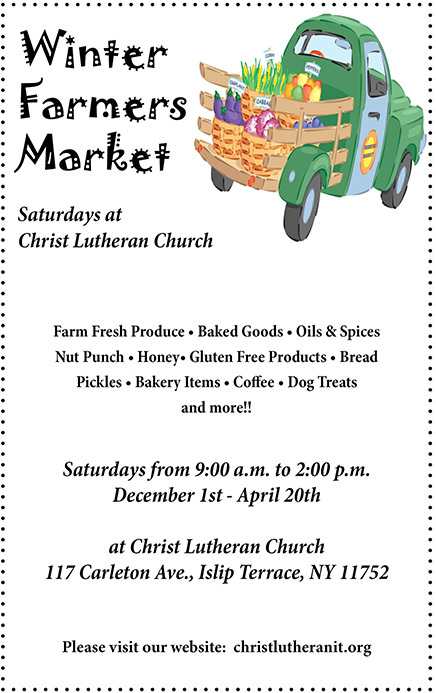 Christ Lutheran Church has shared the Good News about Jesus Christ, by serving the people of this community for over 100 years. Christ Lutheran is part of the Evangelical Lutheran Church in America. An active congregation of some two hundred families, we gather for worship regularly, have a Sunday School, youth activities, a Vacation Bible School program, adult study courses, and a variety of fellowship events. The church supports community organizations such as Alcoholics Anonymous, Families Anonymous, Islip Homemakers, and Scouting by providing a place for their meetings. Our Outreach Ministry Team ministers to those in the congregation who may be enduring particularly challenging situations, and our Social Ministry Group runs a year round food pantry, as well as periodic blood drives. The church has always been blessed by committed volunteers whose efforts have made a variety of meaningful ministries produce good fruit, and we invite you to worship with us and consider being part of this Christian family. April's Service has been cancelled. The next Contemporary Service is on Saturday 5/4 @6PM. The Food Pantry at Christ Church is open on Mondays 11:30-2:30 helping members of the church and the community. Sunday Afternoon Bible Study with Pastor Mike at 2pm - Starting in Genesis and studying the entire Bible over the course of a year. 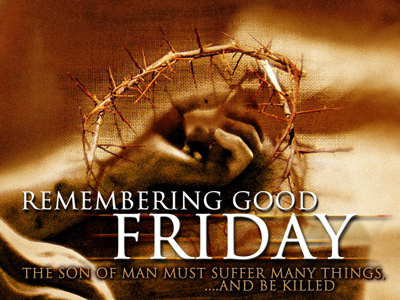 4/19 - Good Friday Service - Veneration of the Cross - 7pm. 4/20 - Junior Youth Easter Egg Coloring & Hunt - 10am. Looking for videos of past services or special events, please click on the Services link on the left navigation bar. DVD copies of any performance on the Services Page can be obtained, suggested donation - $5. Please send an email request to webmaster@christlutheranit.org or speak with Karl Von Seggern. 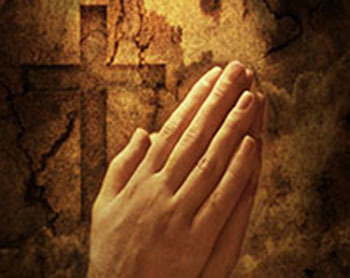 We are a family of Christians dedicated to sharing God's message of love, forgiveness and eternal life with all people. These gifts are not earned but come to us solely through God's grace. United by the Holy Spirit through baptism, we preach and teach the crucified and risen Christ through worship, fellowship, service, and prayer. Guided by our Lord's love we strive to live in accordance with His will. To this end we are committed to serve humanity in our community and throughout the world in His name.